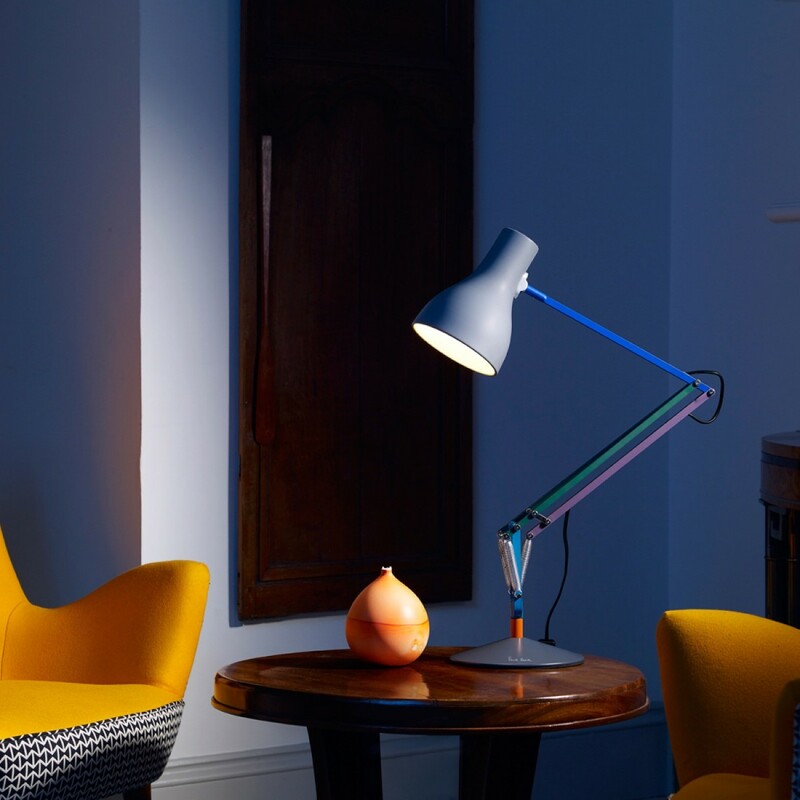 British designer Paul Smith teamed with iconic lighting manufacturer Anglepoise on a series of desk lamps that mix a classic, elegant silhouette with stylish splashes of color. 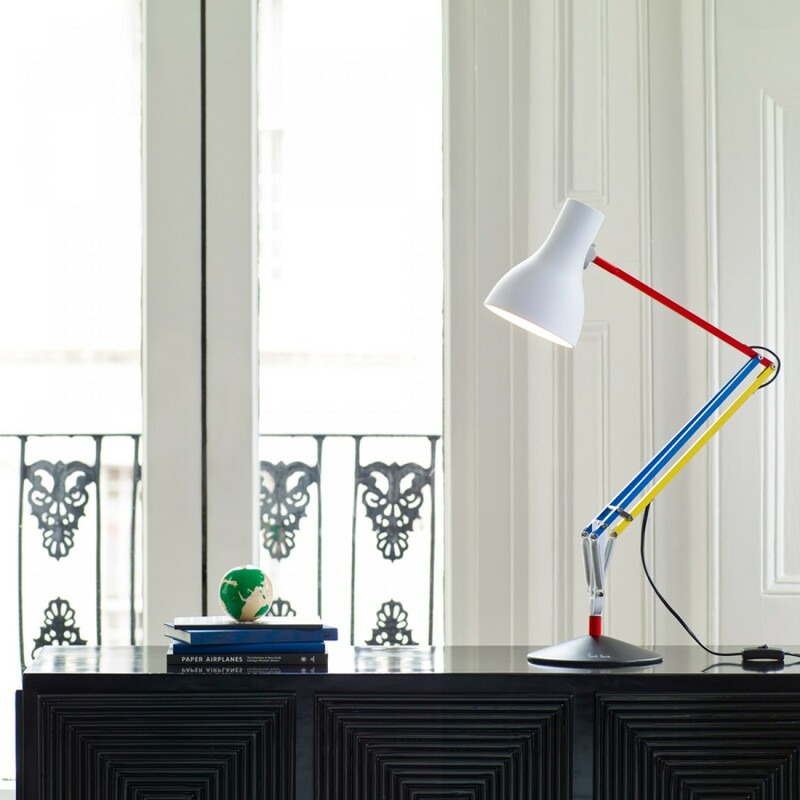 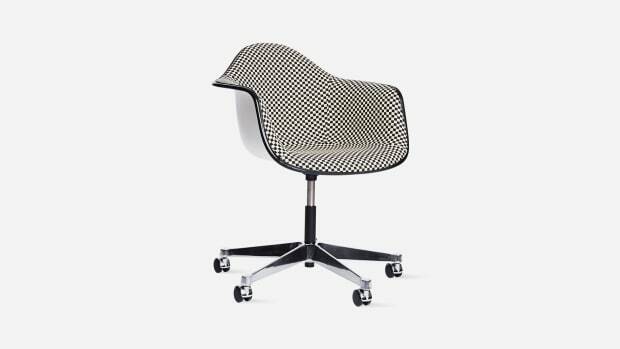 The primary palette looks especially cool set against neutrals in a sparse office but works just as powerfully amongst eccentric, maximalist decor. 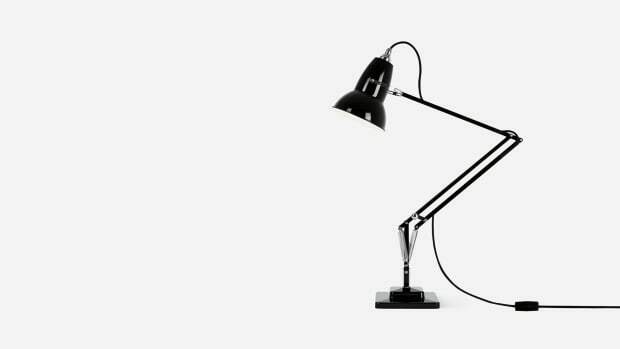 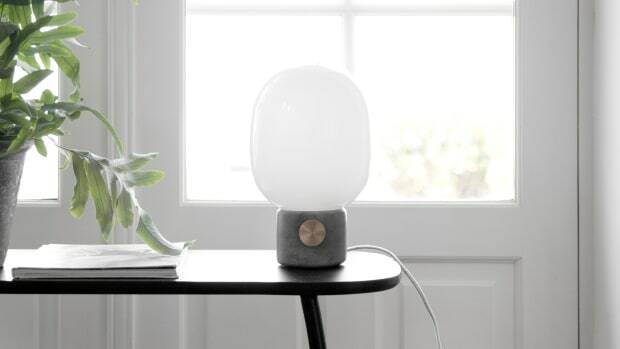 And unlike the various suits and shoes from Paul Smith, these lamps are actually extremely affordable.